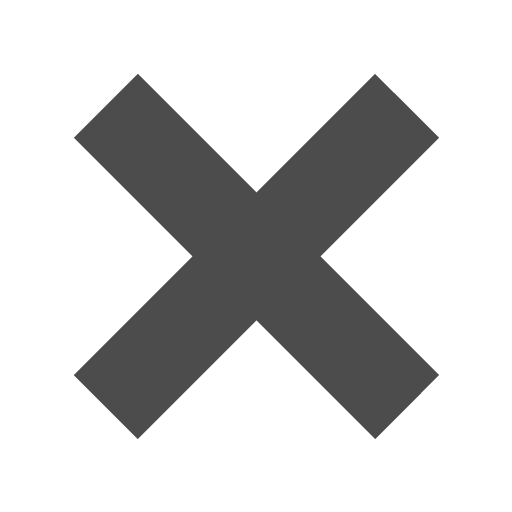 Green_Binders is rated 5.0 out of 5 by 1. Rated 5 out of 5 by Pat F from Glass Twill 1 inch binders in red, greed, and purple I bought these recently for my office projects and my new recipe collection in my kitchen. They are sturdy, and an excellent choice..
Is this a hard plastic binder or soft/flexible? The 2 inch binders are pretty hard. They are a little flexible, but definitely harder and less bendy than others. What size folders / &nbsp;zipper pouches can fit in this binder without them hanging out the side? I need the folder/pouch to hold an 8 1/2&quot; x 11&quot; paper that is laminted (9&quot; x 11 1/2&quot;). Make your three ring binder the color of money and fortune only with our collection of Green Binders. 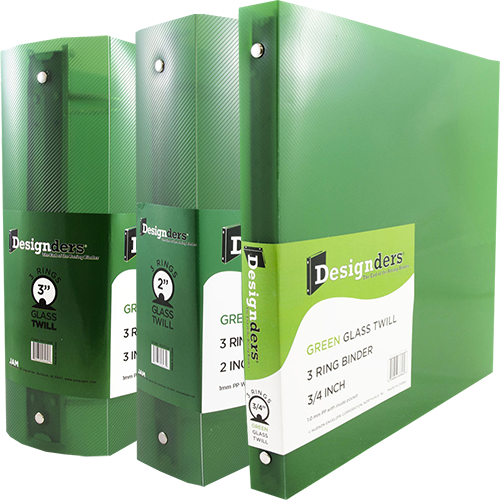 These three ring binders are perfect to match school colors or company logos that scream green. With different shades to choose from and different styles, you'll be able to figure out the best fit for you. From lime green to mint green to classic green, your love for green will not go away after holding one of these binders! Available in a wide range of styles too! Go super durable with our heavy duty binders that will surely keep all of your papers in place and out of harms way. Or go on a vacation with our Wave Binders, sweet and extra tubular. We even carry a frosted green binder for a 'cool' look! With four different sizes to choose from, you'll find the right fit for you. From the smallest 3/4 inch binder that is great for those solo presentations to our biggest 3 inch binder that is perfect to store all of your subjects or work documents.